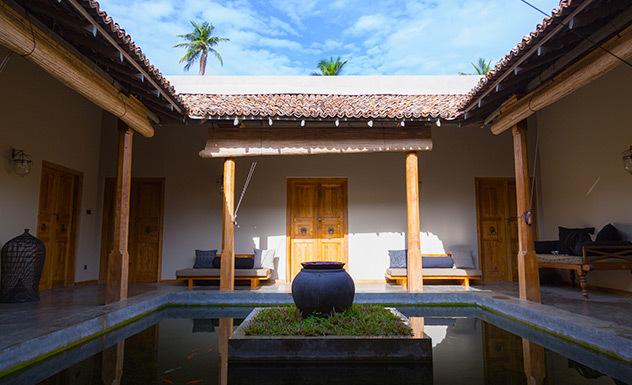 Wirdana Spa and Villas is a wellness retreat minutes from Galle Fort. 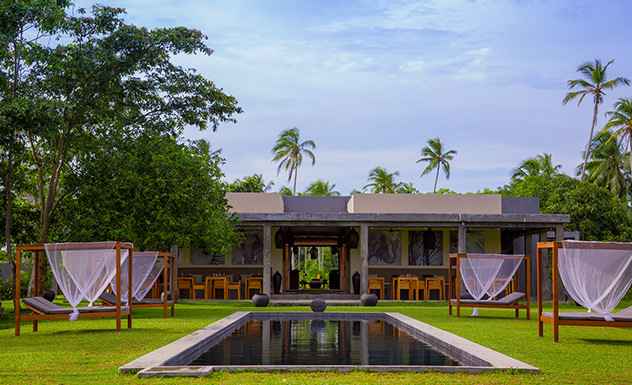 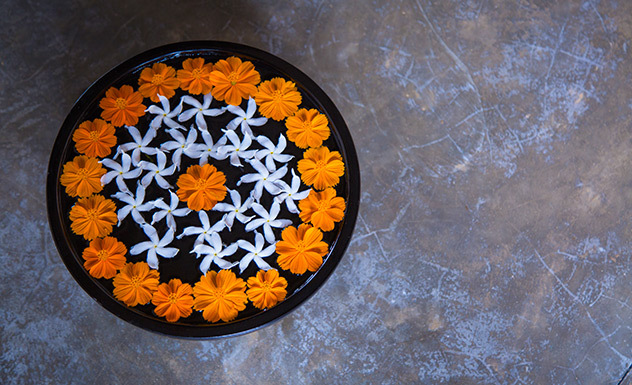 Settled in a four acre former cinnamon plantation in the backdrop of a scenic landscape, Wirdana Spa and Villas is a wellness retreat dedicated to help you unwind and reconnect with your body, mind and soul. 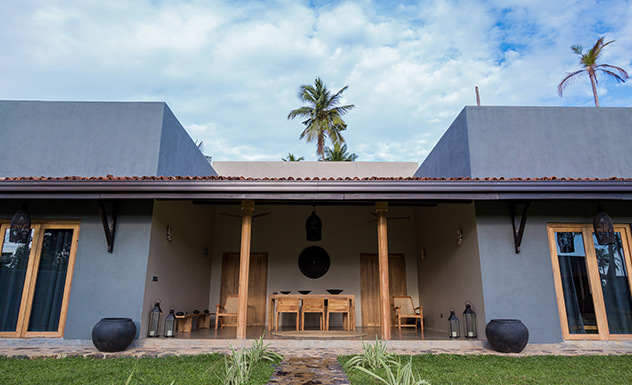 Situated 15 minutes from the 17th century Galle Fort, Wirdana Spa and Villas is designed by an Italian architect who envisioned to create a sanctuary surrounded by lush greenery using elements of minimalist architecture while maximizing the use of natural light and wind. 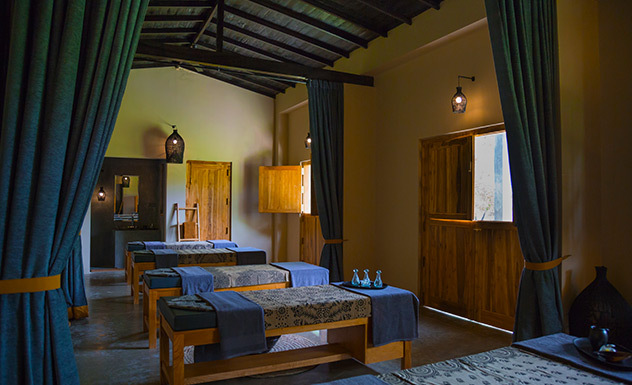 The Wirdana spa, one of the key features of the hotel is located in the main building and offers five spa beds which can be separated into three rooms. 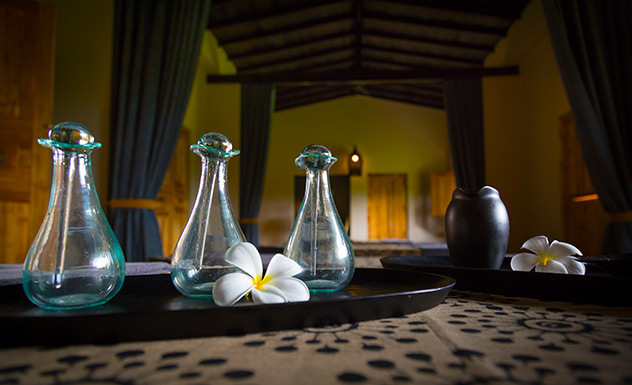 The spa offers a diverse range of therapies from all parts of the world, including the singing bowl and gong therapy. 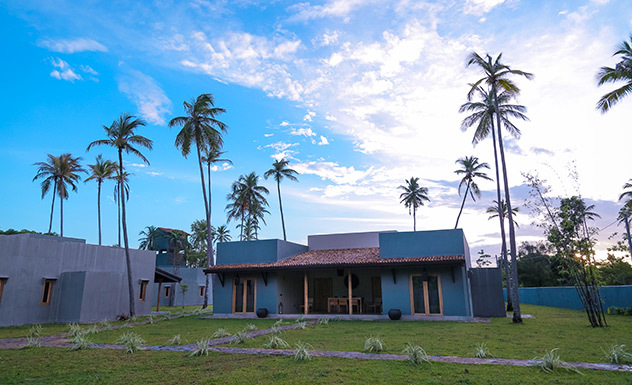 For those who crave the warmth of the ocean and the soothing sound of it, the nearest beach is only 400m away and guests have the option of enjoying a walk through a verdant locality or hop in a tuk tuk. 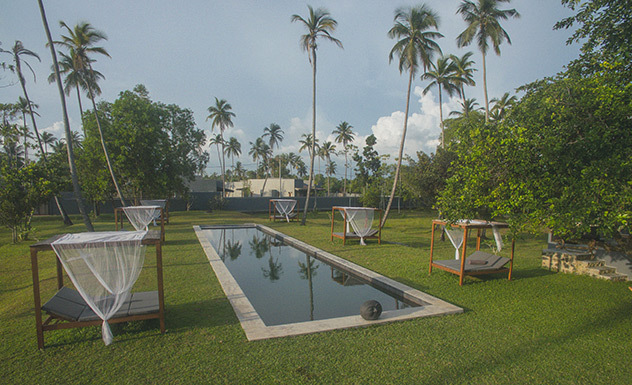 They also have a 20m saltwater infinity pool in the center of the property. 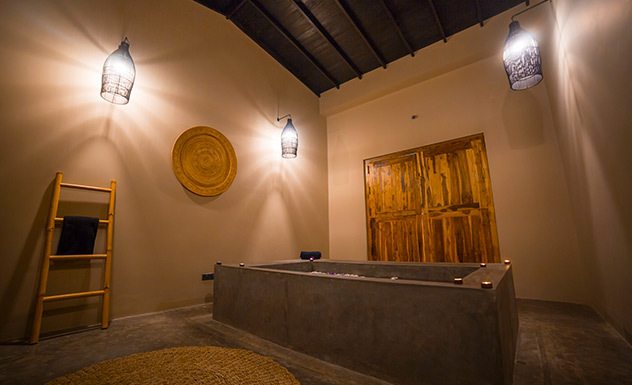 Each of the six villas has four individual rooms with a total of 24 rooms. 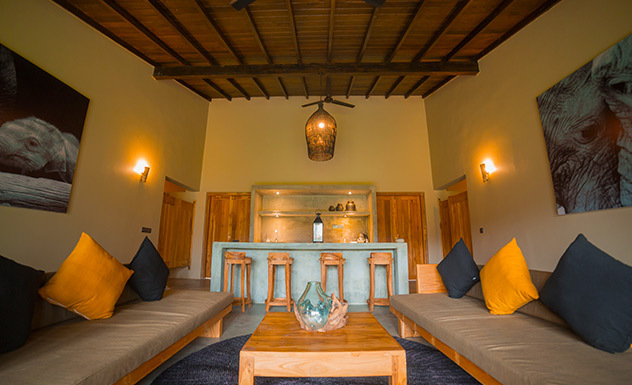 The rooms can be booked separately or the villa can be booked in its entirety if it's a big group. 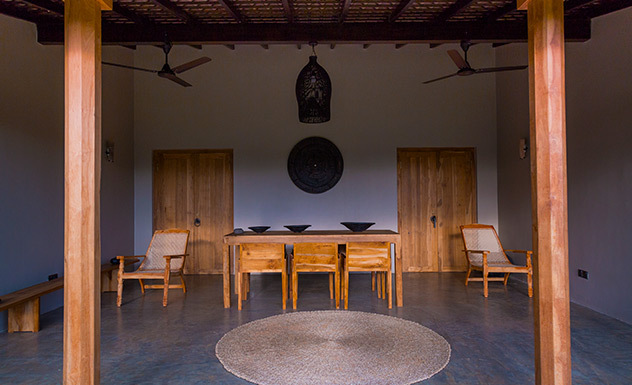 Decorated in a shade of gray, these villas have polished cement floors and are furnished with a combination of antique and modern furniture from Sri Lanka and Bali. 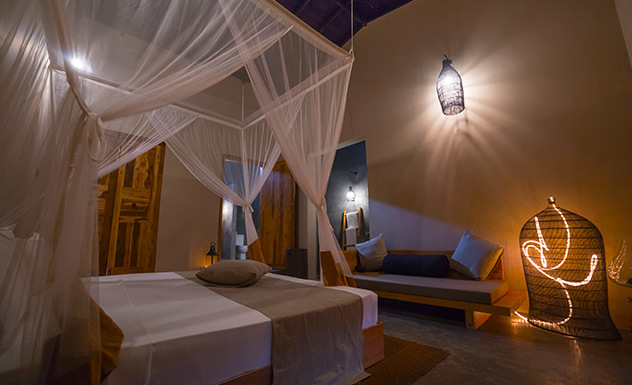 A villa can be divided into two separate sections with two rooms each – a king-sized room and a twin room – with a shared living space and ensuite open-air bathrooms with hot water rain showers. 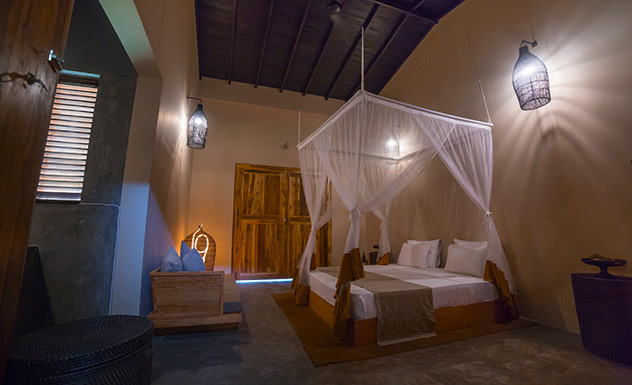 The rooms are air-conditioned and the beds come with a soft mosquito netting. 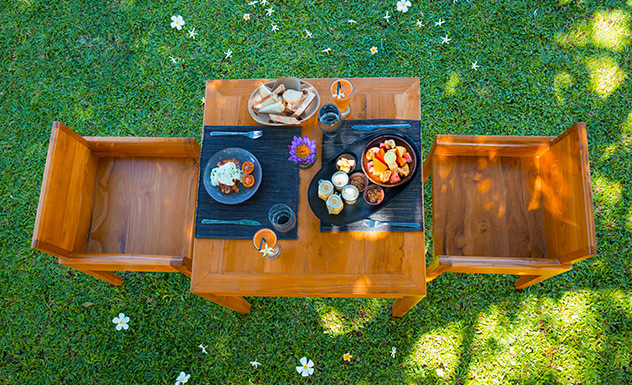 The rooms also have access to a private verandah with a dining area overlooking the garden. 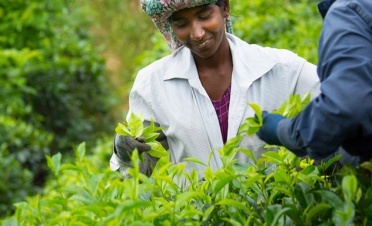 Take a tour of a working low country tea plantation and discover how this plant varies from the tea grown in Sri Lanka’s central highlands. 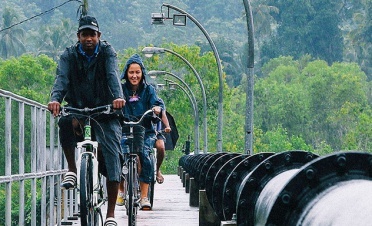 After a tranquil and scenic boat ride, cycle 9km to a local village where you will enjoy hoppers cooked in the traditional way over a fire. 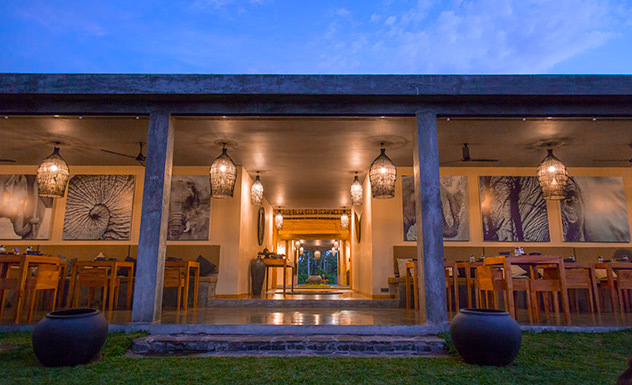 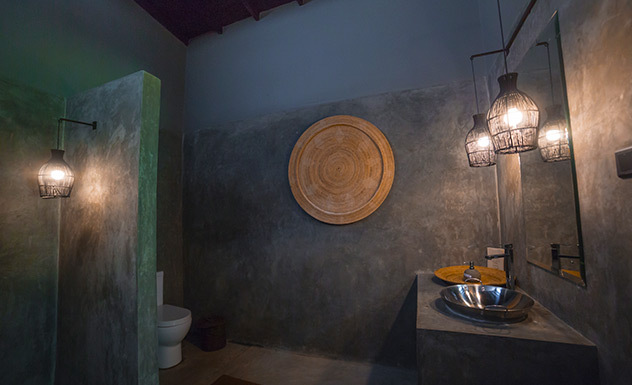 A resident of Galle, your host is a passionate individual who’s well-versed with the area’s colonial history and its vibrant modern-day culture. 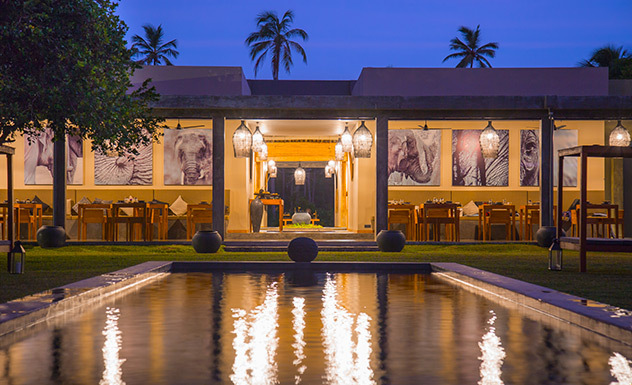 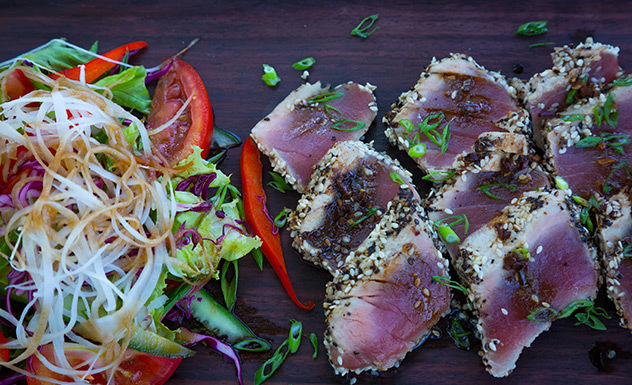 The food served at Wirdana Spa and Villas consists of multiple cuisines, including Sri Lankan and western highlighting fresh seafood and organic fruits and vegetables sourced from local farms. 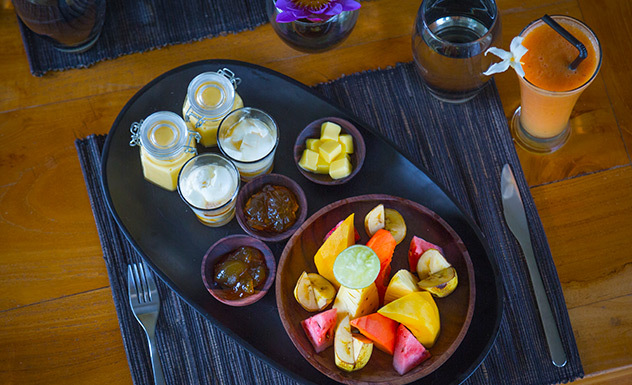 Start your morning with a Wirdana healthy breakfast, try out their list of finger food available throughout the day and end the night with a sumptuous set menu. 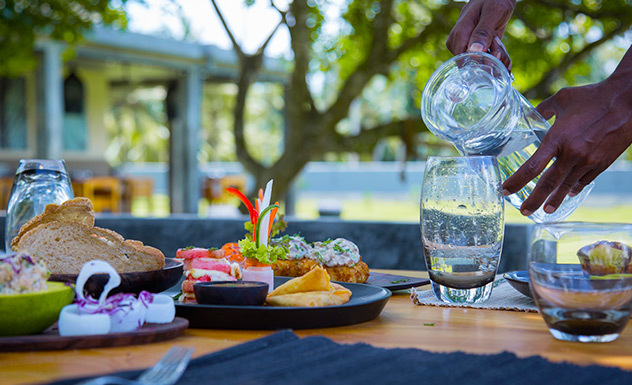 Guests have the option of enjoying meals at the Bali-styled restaurant, in the privacy of their villa, in the garden or pool area. 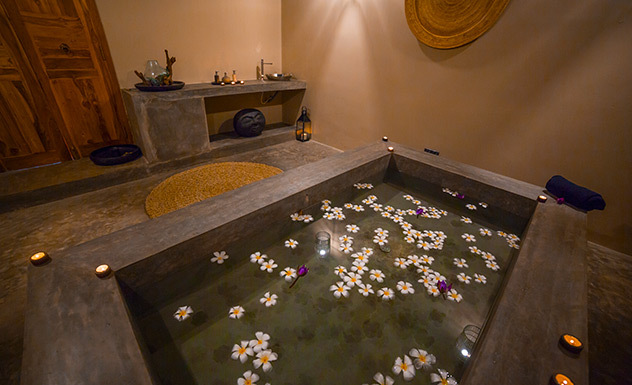 Wirdana Spa and Villas welcomes children of all ages.